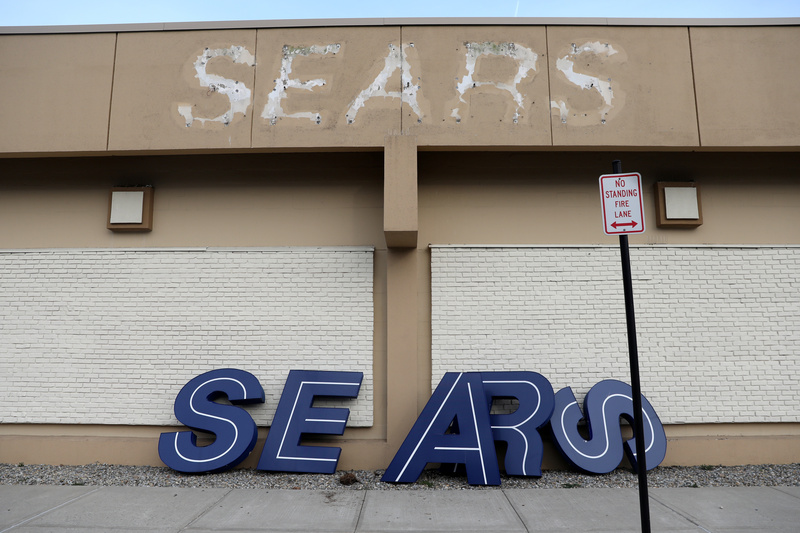 ESL Investments, the hedge fund owned by Sears Chairman Eddie Lampert, won the bankruptcy auction for the retailer with a $5.2 billion bid, people familiar with the matter told Reuters on Jan. 16. The offer means 425 stores across the United States would be able to remain open, securing 45,000 jobs. The deal could still fall apart and is awaiting approval by a bankruptcy judge. A hearing is scheduled for later this week.